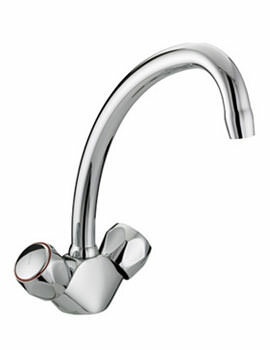 Adoring and stylishly creative, the Value Kitchen Sink Mixer Tap from Bristan will redefine the elegance of the sink. 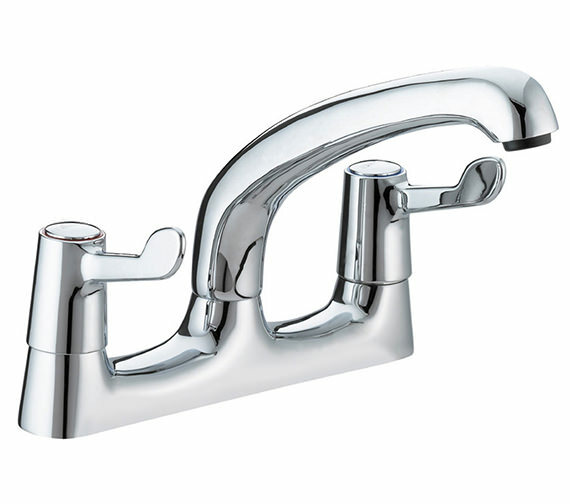 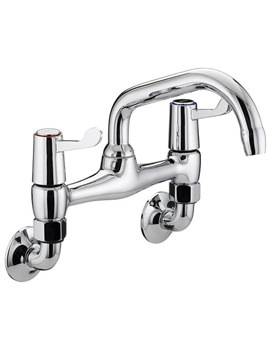 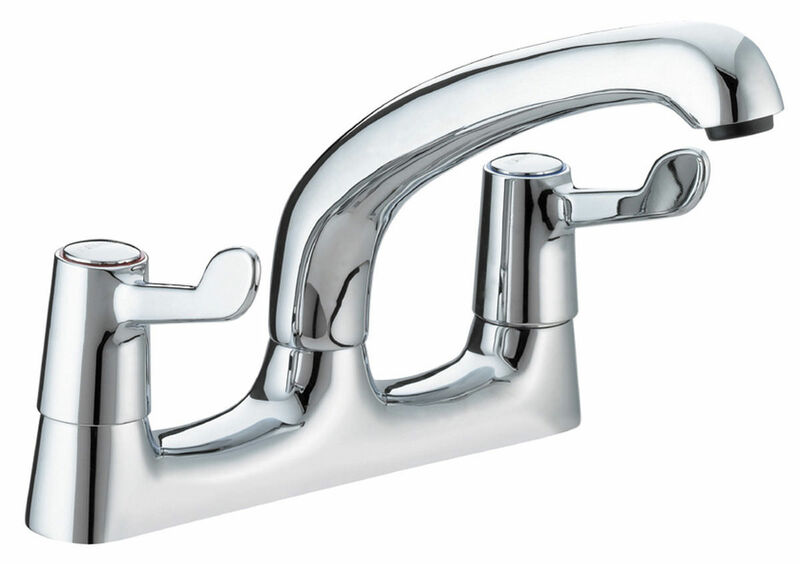 Designed for deck mounted installation, this faucet is made of solid brass, ensuring enormous strength. 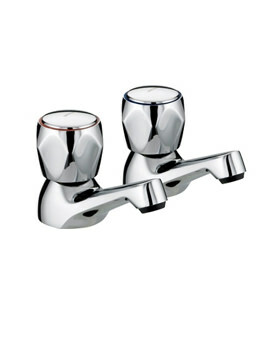 The dual flow product, in shiny chrome finish, fuses with any sink. 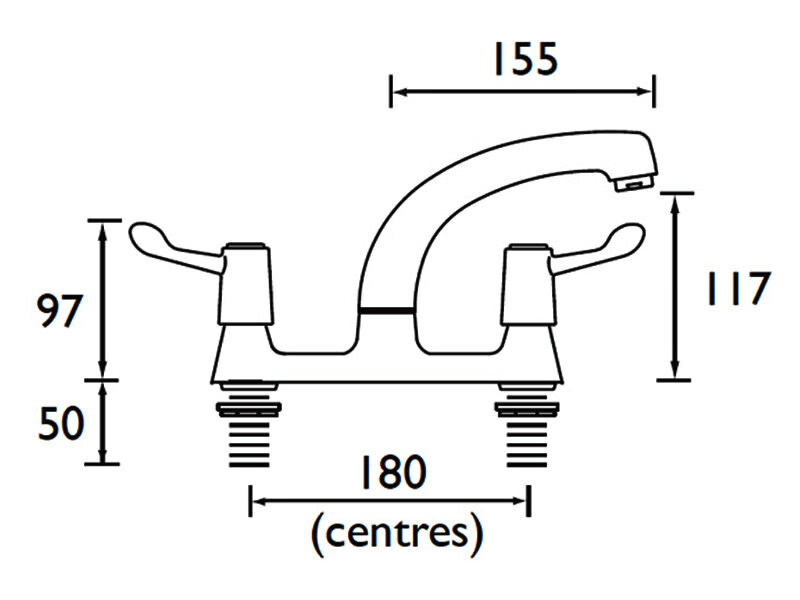 Included with metal levers and back nuts, the fantastic sink stunner is covered with a 5 year guarantee from the manufacturer. 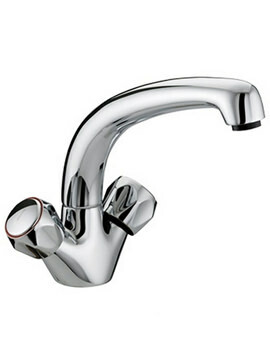 Get it today and enjoy its quality and features.